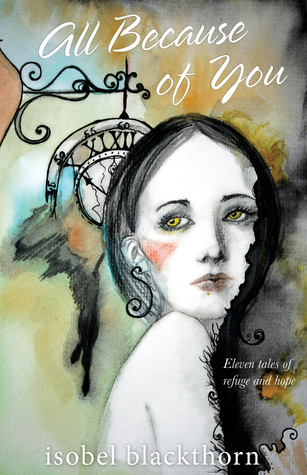 It’s been a hectic month of moving house and in amongst it all Odyssey Books re-released my short story collection All Because of You: Eleven tales of refuge and hope. It’s an eclectic collection and they’re mostly semi-autobiographical. Two were written from the point of view of my former partner, the late Alex Legg, who ought to be remembered forever as one of the world’s genius songwriters. The timing of the release is remarkable. I’ve been invited to run a series of writing workshops for survivors of family violence as part of Knox PLEDGE and to perform one of the stories with my daughter pianist Elizabeth Blackthorn. Details to follow. I’m indebted to Elizabeth and to Alex for helping me compose and revise each of these stories. And to my publisher Michelle Lovi at Odyssey Books for continuing to believe in my work.